The Sensormatic Synergy Series features an innovative design with superior performance and enhanced store intelligence. NEUHAUSEN, SWITZERLAND and LONG BEACH, CA--(Marketwired - Jun 23, 2015) - NRF Protect 2015 Loss Prevention Conference & Expo -- Tyco Retail Solutions (www.tycoretailsolutions.com) will be previewing its leading-edge Sensormatic Synergy Series at NRF Protect 2015, June 23-25 at the Long Beach Convention and Entertainment Center. 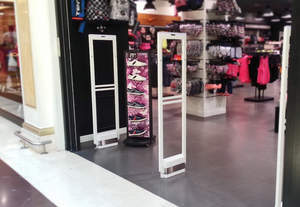 Tyco's next generation portfolio of intelligent, extensible and modular Acousto-Magnetic (AM)/RFID detection systems leverage the power of multiple technologies -- connected in one pedestal -- to help retailers enhance loss prevention efforts and optimize store performance. Visit Tyco in booth #1119 for an interactive demonstration of the Synergy Series. With Synergy's network-ready, interconnected devices, retailers can take their loss prevention program to the next level. 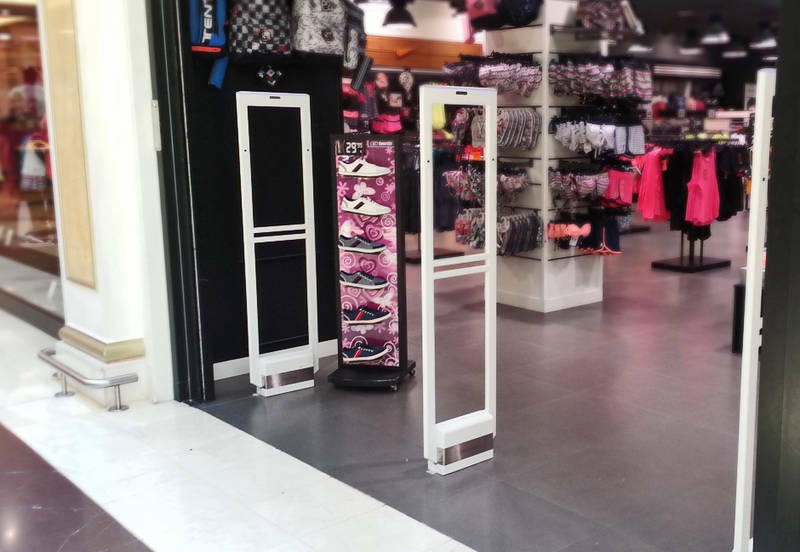 The Synergy Series helps maximize retailers' Electronic Article Surveillance (EAS) investments by providing a clear migration path to RFID technology and by gathering valuable shopper, inventory and EAS intelligence to drive better store performance. Synergy seamlessly integrates different technologies including AM, RFID, Video and Traffic, which feed critical and actionable data to Tyco's TrueVUE reporting platform for increased store intelligence and optimal retailer value. Its data intelligence capabilities also offer retailers a building block to future Internet of Things (IoT) applications. "Our next generation Synergy Series helps our retail customers leverage the value of their EAS investment and gain a clear migration path to RFID for improving operations and profitability," said Nancy Chisholm, President, Tyco Retail Solutions. "A breakthrough system like Synergy is just one example of how Tyco is unleashing the power of innovation to solve key issues for our customers. Synergy delivers genuine Sensormatic performance and quality retailers have trusted for nearly 50 years to help protect their bottom line."